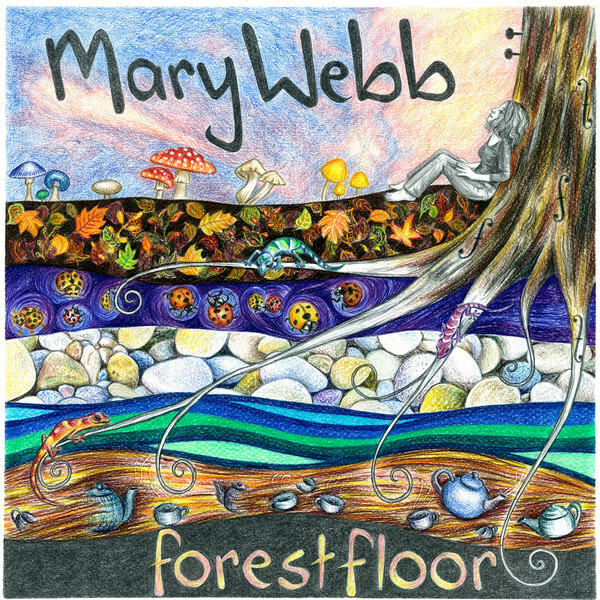 Mary Webb’s debut album ‘Forest Floor’ was released in November 2012 and is onto its second print. 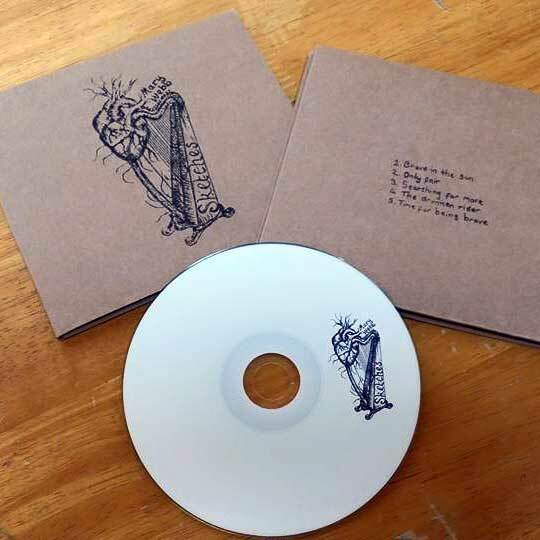 The CD has 13 songs and features Jonathan Webb on Cello and Craig Atkins on Percussion. The stunning artwork is that of local Adelaide artist Wendy Webb of SilverWebbStudios. 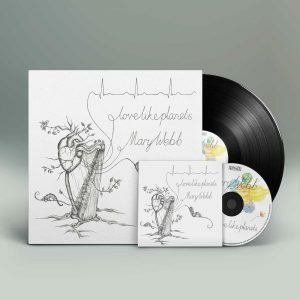 Forest Floor was recorded and mixed by Anthony Stewart at Red Brick Studio and Mastered by Neville Clark at Disk Edits. Hard copies are worth it for the artwork!